Lingfield Education Trust has appointed a brand new schools improvement lead and executive headteacher to its leadership team. Mark Dent, 37, has joined the Multi-Academy Trust, which has its head office at Lingfield Point in Darlington and comprises six schools across Darlington and Teesside. 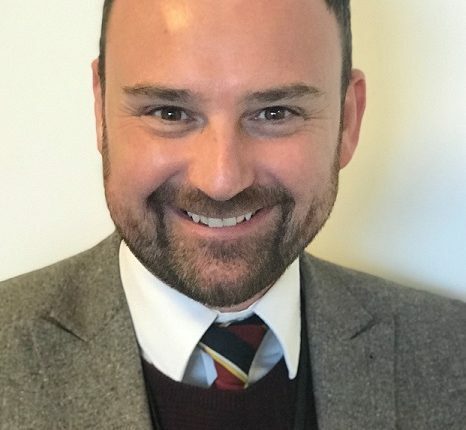 With 16 years of experience in teaching and having qualified as an Ofsted inspector, Mark will also take on the role of Executive Head at Cambrai Community Primary School which will open in September 2019 in Catterick, North Yorkshire. He said: “My new role will initially see me working with all of the schools across Lingfield Education Trust to support team development and school initiatives. I’m hugely looking forward to working as part of a Multi Academy Trust, helping to share knowledge and best practice. Originally from Bishop Auckland, Mark has a wealth of robust teaching experience across the North East, having worked at schools in Newton Aycliffe, as an advisory teacher for Durham County Council, as deputy head at Thornhill School in Shildon and then as headteacher at Cheveley Park in Durham, where he also trained as an Ofsted inspector. Martlesham, 15 January 2018. Magpie Education, a firm that aims to inspire students in STEM subjects, through its engaging, cost-effective, AI driven resource tool, has secured seed investment from the British Robotics Seed Fund (BRSF). 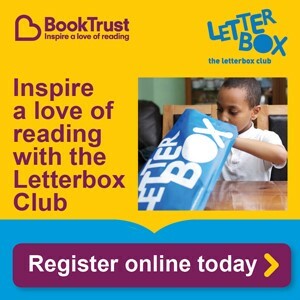 10th January 2018 – BookTrust, the UK’s largest children’s reading charity reveals the two titles for this years Bookstart Baby and Bookstart Treasure packs. David Melling’s adorable 123 Splosh has been chosen for the Bookstart Baby pack, whilst the bold and colourful Max the Brave by Ed Vere, has been selected for the Bookstart Treasure pack. As part of the Bookstart Baby pack, 600,000 free copies are going to families with babies aged 0-12, who will get their very own 123 Splosh book (published by Hodder) to keep. The colourful rhyming story is a wonderfully funny introduction to numbers and counting for the very young and great to read aloud. The pack also includes rhyme sheets and a booklet filled with tips and ideas for sharing books and stories. Both Bookstart packs are gifted by BookTrust though local councils via a network of health visitors and other professionals and are being sent out from this week to over 1.2 million young children and their families to help get them started on their reading journey. Meanwhile a further 600,000 free copies of Max the Brave books will go out to children aged 3-4 in their Bookstart Treasure pack which they’ll get from their nursery, children’s centre or early years setting. Bookstart Treasure builds on the impact of the Bookstart Baby programme and supports children and families to experience reading and its benefits at a young age. Max the Brave (published by Penguin Random House Children’s UK) is a colourful tale of a brave kitten who sets out to find a mouse to chase. Vivid, bright and bold, EYFS readers will thoroughly enjoy the story. Ed Vere, author and illustrator of Max the Brave said: “It’s an incredible honour for my book to be chosen for BookTrust Treasure from such a high-level field of so many amazing books. I can’t tell you how thrilled and delighted I am that so many children are going to get the opportunity to read Max the Brave! Bookstart, which celebrated its 25th year in 2017 is the world’s first national bookgifting programme, gifting children in England free books at two key ages before they start school, to help develop a love of stories and books. To find out more about each of the books and their authors, visit booktrust.org.uk where Ed is reading Max the Brave and giving away an original illustration and later this month David will also showcase his illustration techniques and giving some advice and tips for budding young artists. 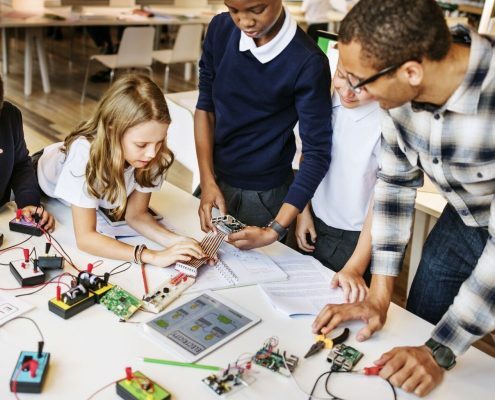 In an education landscape where restricted budgets remain the biggest challenge for UK schools, gaining maximum value from ICT spend is still a key priority for today’s ICT leaders. Recent research conducted by RM Education into the external ICT support marketplace, which surveyed ICT leaders at over 300 maintained secondary schools across the UK, revealed some interesting insights into the way schools are managing their IT support services, both now and in the future. RM’s research reflected that while average network team sizes currently comprise of around four or five internal network staff, there is an increasing expectation from ICT leaders that due to continued budgetary pressures, network team sizes will fall over the next two years. The only exception to this trend is in schools that already have significant external support with their ICT provision, where it is expected that in some instances, network team sizes may actually increase. 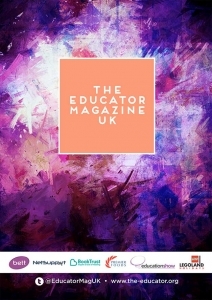 However, less than a fifth of those surveyed reported using a fully managed service, and over two thirds of schools said they prefer a modular approach where they can select specific support options that best suit the unique needs of their school, its pedagogy and its chosen technologies. 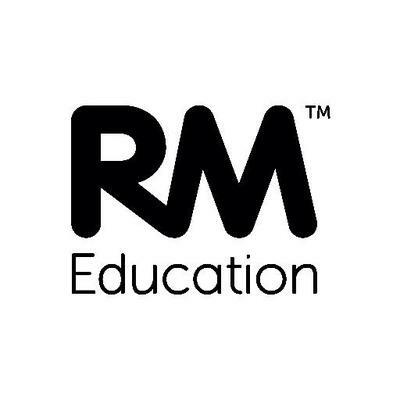 Chris Burgess, Senior Product Manager at RM Education, says: “The prevalence of cloud technologies is making lives much easier for network teams; they no longer need to manage kit, install updates and, in most cases, fix servers, as this can all be done much more cost effectively through cloud technologies. “Naturally, this has impacted on the amount of network staff required in a typical secondary school, so it’s unsurprising that most schools are expecting their network teams to shrink over the next few years. This trend is also being driven by BYOD implementation becoming increasingly widespread, coupled with things like enhanced system software deployments and data management implications such as the new GDPR requirements. Chris suggests that an external support service can fill this deficit and help schools to achieve their ICT needs by bringing in the knowledge and experience of a wide pool of external specialists, enabling existing network teams of any size to access support and freeing them up to focus on supporting teaching staff with classroom technologies. “Network Managers are rightly starting to look at ways to reduce their workload and free up more of their time, so that they can reinvest those resources into making the most of technology in the school and staying on top of technology trends,” says Chris. As this research has indicated, schools are increasingly seeking modular support, and their ICT leaders are therefore focussing on exploring flexible and scalable solutions that will best compliment their existing – albeit shrinking – network teams. So what are the options for schools taking this approach? The first is an escalation support model where schools can select specific support or functions; this approach can be particularly beneficial where a network team is small and there is a clear gap in the technology knowledge required to perform a specific task, such as migration from Microsoft to Google. If an additional level of support was required, schools could also explore pro-active remote services which are focussed on freeing up network teams by performing automated or standardised tasks such as system updates and security checks; tasks which are necessary, but often overlooked when network teams are busy firefighting more pressing issues. 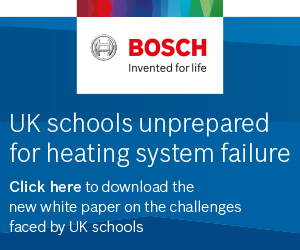 Building on the pro-active service model, schools could also explore remote network management services, which can help them to stabilise their costs, widen their internal knowledge bank and, crucially, to transfer the risks associated with of day-to-day mishaps to the service provider. The survey also asked ICT leaders what elements of ICT support were most beneficial to their school; the majority of respondents reported that the provision of unlimited usage, multiple platform coverage and expert technical knowledge were key. Respondents also indicated that their school is most likely to use native tools from Microsoft and Google for identity and access management, while a significant proportion of respondents named RM Education as providing the highest levels of expertise in the provision of support. “By conducting this latest research, we wanted to explore the current landscape of school IT and the issues that were most important to ICT leaders. The results reflect to us that in-depth technological expertise is a critical driver in selecting a support contract, while budgetary pressures continue to drive ICT leaders to explore options that could offer them much greater security and value for money,” says Chris. 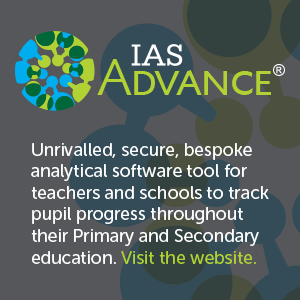 RM Education can provide schools with a range of hybrid support services on a single flexible contract, from running pro-active overnight checks on your school’s network to security audits, vulnerability scanning and SIMs support. 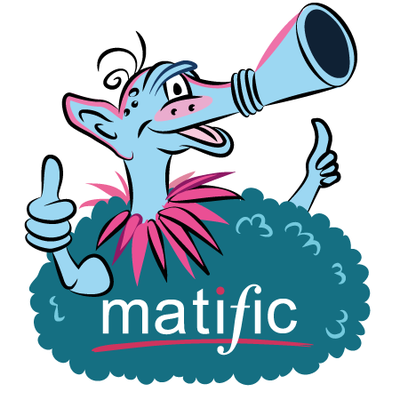 Primary school maths mastery resource provider, Matific, has today launched its UK Maths Games competition for schools. The competition is now open to all schools across the UK, following a previous successful run in Australia and the US. Online primary maths resource Matific, is designed around the national curriculum, using problem solving activities to achieve maths mastery. Open for entries from today for all schools with students from reception to Year 6 students, the competition gives schools the chance to win more than £50,000 in cash and prizes, with the first prize being £1000 cash and £2000 worth of products. 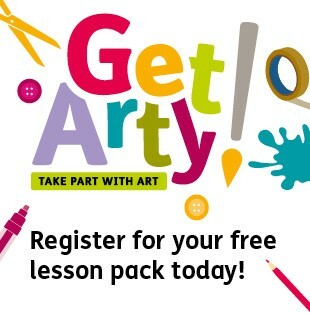 In addition to the school prize, participating classes have more than 20 chances to win prizes of up to £1000! From 1 March, all registered schools can access the Matific math’s resource free of charge. The competition is based on collecting stars for each activity completed. The challenge is to finish with the highest average of the number of stars collected. First, second and third prizes are given for each year group from reception to Year 6. After-school activities are a great way of furthering a child’s education, but many parents across the UK are feeling the financial strain because of them, new research has revealed. 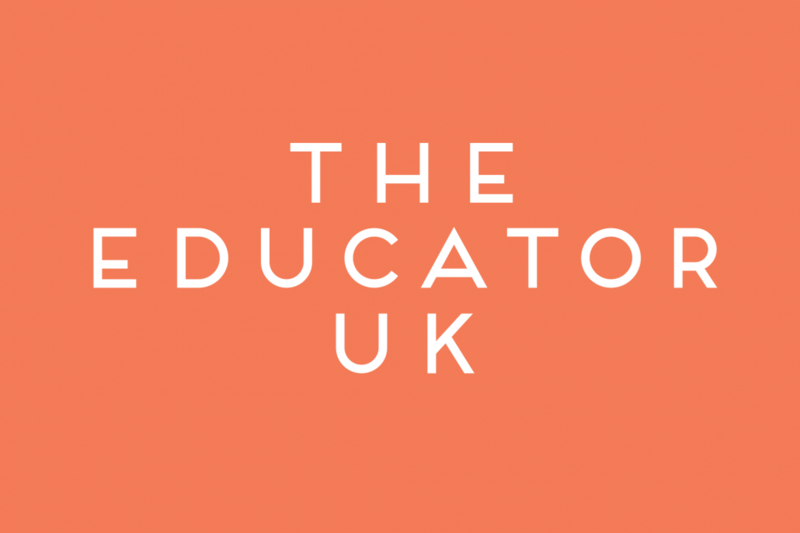 According to a recent study by online personalised clothing retailer, Banana Moon Clothing, over a quarter (28%) of parents in the UK have been put into financial difficulty funding their child’s extracurricular activities, such as sport and music classes. 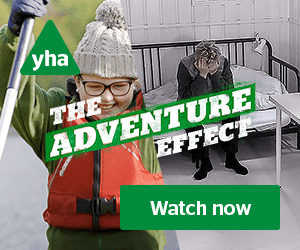 The study revealed that nearly a third of children (31%) take part in three or more extracurricular activities at school a week, with the average UK parent spending £237.32 a year funding them. However, a fifth of parents spend more than £300 every academic year on their child’s after- school activities, with a further 10% spending more than £500. A further fifth of parents (21%) rated their child’s extracurricular activities as poor value for money and almost half (44%) said that there’s too much pressure put on parents to fund these activities. The region where children take part in the most extracurricular activities was London, with nearly one in five children (19%) attending five or more after-school activities every week. After school activities were also the most expensive with children in school years 4-6, with parents of children in these age groups shelling out £260 per child per year. 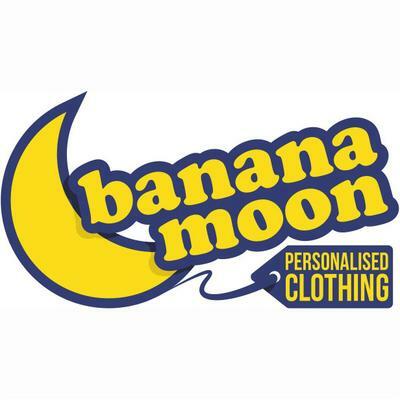 Alex Grace, Managing Director at Banana Moon Clothing, said: “It’s encouraging to see that children are taking up to three extracurricular activities each week as it can really aid their personal development. 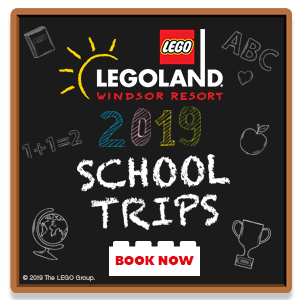 However, it is understandable that some parents are struggling financially when there are so many classes available now for children to attend.